Arity, the technology company founded by The Allstate Corporation to make mobility safer, smarter, and more useful, uses HERE Location Services to help drivers avoid accidents before they happen. 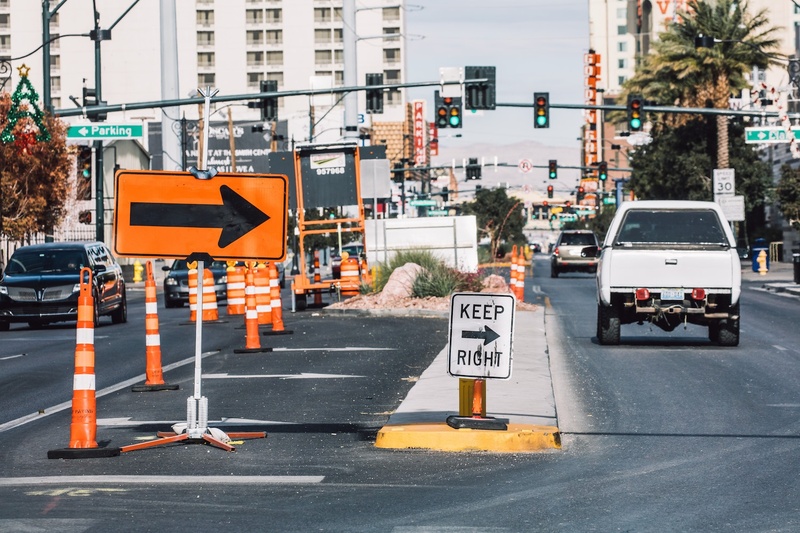 Combining their wealth of historic accident-related data with HERE Location Services, Arity has built three offerings to help predict and prevent accidents. Risk Data Stream provides a real-time risk assessment of the road networks, including where there is a high probability of accidents happening. Drive Shield Routing provides the lowest-risk route for navigation systems. Finally, Drive Shield Alerts informs drivers with real-time information with dangerous locations and areas. Four HERE APIs were used to build these solutions. The foundation layer includes HERE’s Geocoder, which converts street addresses to geo-coordinates and vice-versa, and Traffic service, which provides traffic incident and flow data. Two HERE Telematics services provided additional intelligence: Route Matching, which matches GPS traces to the HERE road network, and Platform Data, which provides additional map attributes and data layers for more advanced navigation content. Harnessing the power of HERE, Arity is helping logistics, Automotive OEMs and ride-share companies reduce the risks for their cars on the roads. To get started building your own driver safety solution using HERE Location Services, sign up for free. Developer Relations team at HERE Technologies.